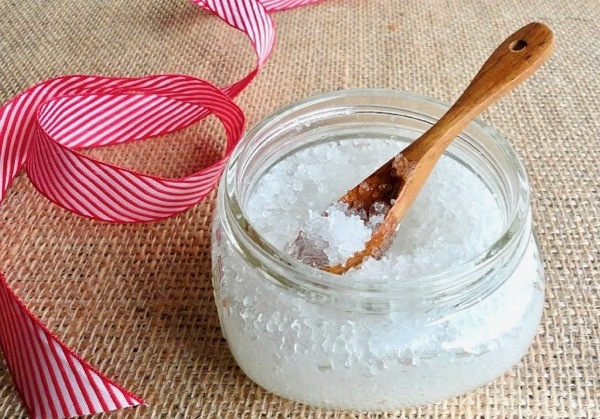 Spoil yourself or make some gifts with this easy homemade body DIY Coconut Oil Salt Scrub Recipe! Following is a fun Gift in a Jar and guest post by Nicole at Wonky Wonderful… enjoy!! Hi There! Today I am sharing my favorite type of project . . . Quick, Simple and Inexpensive. 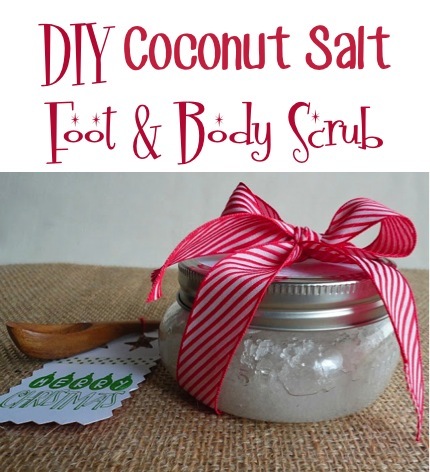 This DIY Coconut Oil Salt Scrub Recipe for Foot and Body is absolutely luxurious and is the perfect homemade gift. Or, feel free to make this for yourself. After all, you deserve to be pampered too! The great thing about making your own foot and body scrub is that you control the ingredients. 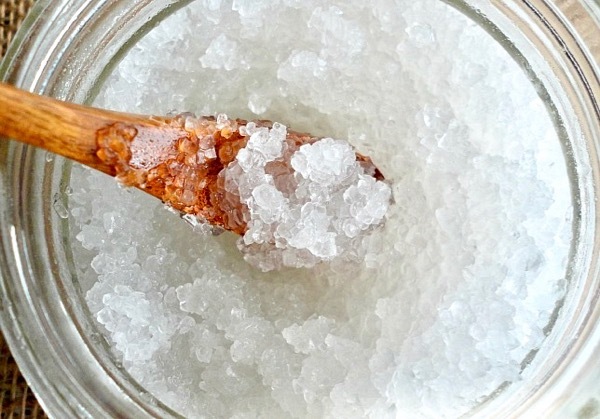 You can choose to make a salt or sugar scrub. 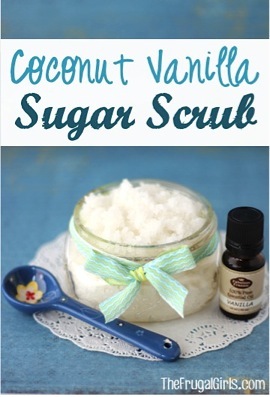 Use coconut or olive oil and whatever fragrance you like. Just mix course salt (or sugar) with the oil at a 2:1 ratio. 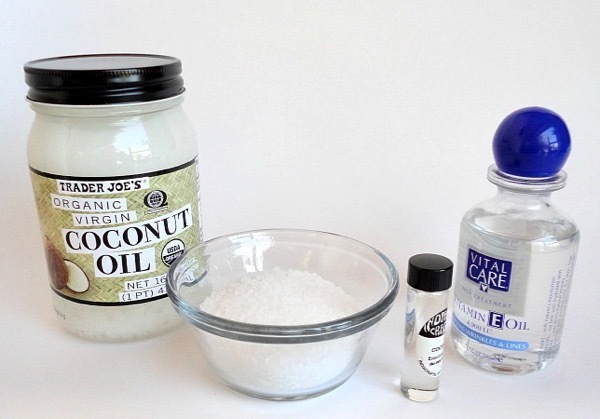 For example, I mixed 1 cup salt with 1/4 cup coconut oil and 1/4 cup vitamin E oil. If you are only using one type of oil, mix 1/2 cup oil with 1 cup salt. Then add 3-4 drops of fragrant essential oil and stir it up. 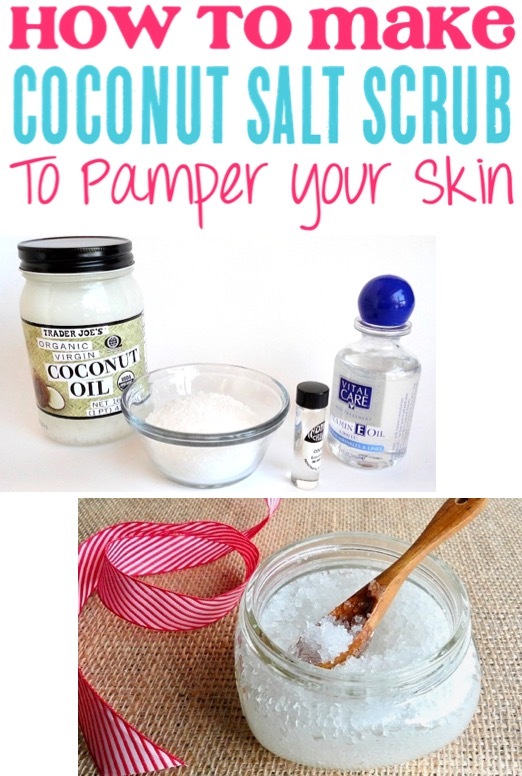 *Note: Coconut Oil does become solid when it is cold (the scrub is still effective). Heat the jar in warm water to return the coconut oil to liquid form. 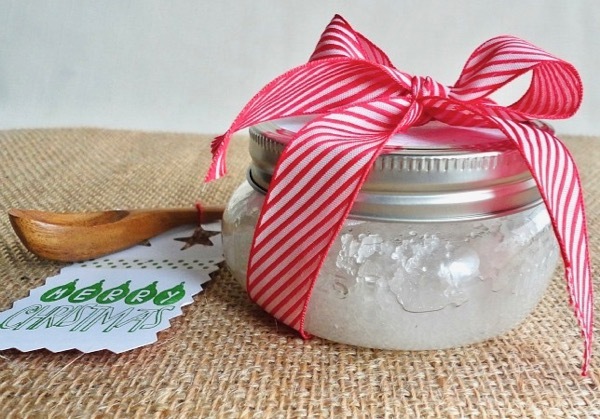 Put the DIY Coconut Salt Foot and Body Scrub into a jar and gussy it up with ribbon and a label. That’s it, you now have a lovely homemade gift for friends and family! Store bought scrubs can cost ten to twenty dollars or more. Depending on the ingredients you choose, this DIY Coconut Salt Foot and Body Scrub ends up costing approximately two to three bucks! Doesn’t get much more Frugal than that. 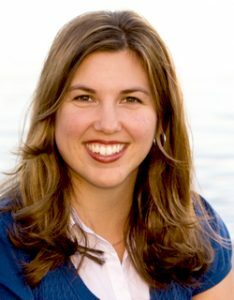 WonkyWonderful is written by Nicole, California girl and mother to a three year old daughter. 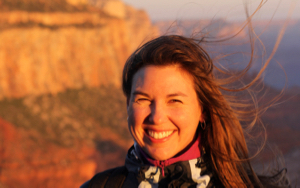 She enjoys experimenting in the kitchen, crafting with the kiddo, creating crochet patterns and making natural products. 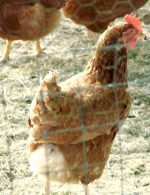 She blogs about her cooking, crafting, diy and crochet adventures. 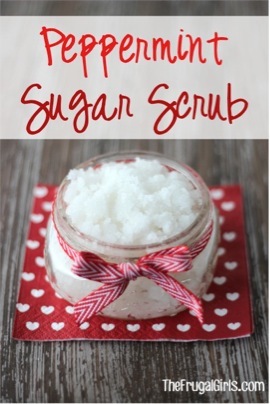 Make yourself some Coconut Oil Sugar Scrub Recipe and give your skin a treat! Make yourself a Merry Christmas style bath today with this delightful Peppermint Sugar Scrub recipe! 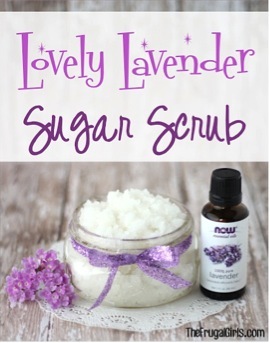 Give your skin a touch of heaven with this wonderful Lavender Sugar Scrub! Your hands and feet are going to be so happy and smooth in no time! 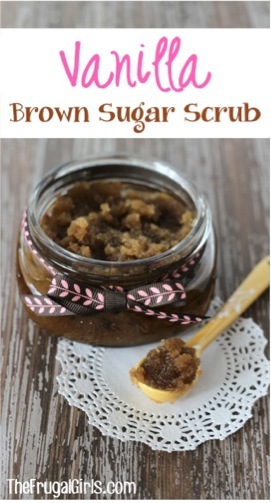 Get ready to receive hugs and kisses when you give this wonderful Vanilla Brown Sugar Scrub as a gift in a jar! This is a wonderful way to pamper yourself and not break the bank. Love it! I haven’t been able to find them either. 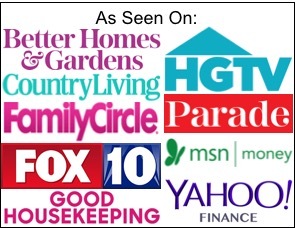 I buy the majority of my essential oils from Amazon here: http://tinyurl.com/mvwa2qv Hope that helps!! I use old measuring spoons. What kind of salt would you use like Epsom salt sea salt table salt our what? Does anyone know what the shelflife is of these? How far in advance can I start making for the Christmas season? Provided after mixing and using this you don’t plan to eat it it should have an exceptionally long shelf life! Salt and coconut oil store well for years without any problems so unless you are making a gallon for yourself you should have no trouble using up a batch of this in time! Found this on Pinterest and am going to make it as party favors this weekend. #Excited! Love this idea! My cousin has been hinting that she would love something like this and with only a few days until Christmas with even fewer dollars in the bank, I think it’s the perfect gift! Question: Where did you find the little spoons?? They are too cute! Also, how much did the jars cost? I bought that jar at Walmart. I also saw them at Target. or is it epsom salts? Love this idea! Yep I do!! Thank you for sharing lady!